Life doesn't always go according to plan. Continue to have your ATM and everyday debit card transactions covered by our overdraft protection service. 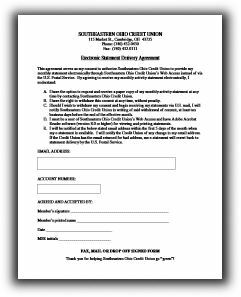 Finance your next vehicle at Southeastern Ohio Credit Union. Checking made easy. Open a share draft account today...no minimum balances. Consolidate your high-rate credit cards into one easy, low payment.